Medicine balls are one of my absolute favorite training tools out there. I use them all the time, and I use them with just about everyone. 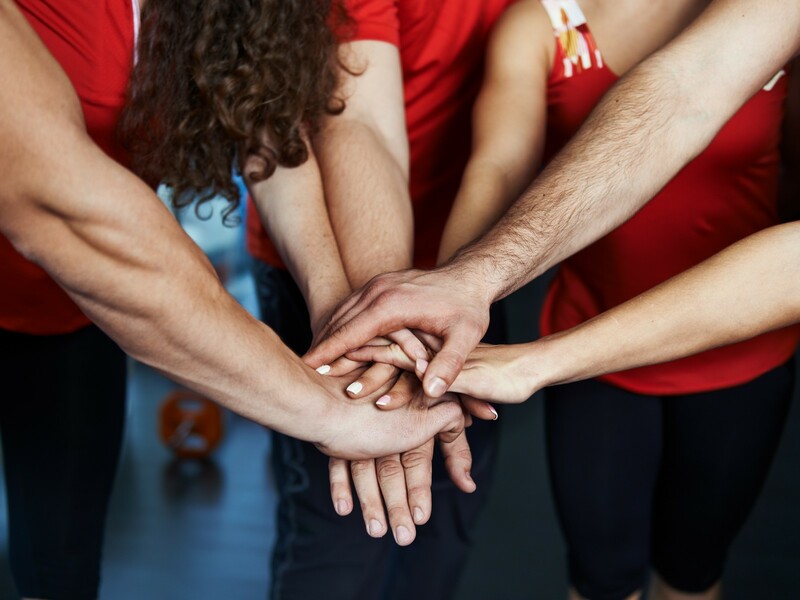 Since the medicine ball is one of our most popular training tools we use in the gym, understanding a thing or two about them comes in handy…especially if you’re training groups or have minimal equipment to choose from. John uses a 10lb. medicine ball to do some overhead slams, and Will does the exact same exercise as John…only he’s using a 5lb. ball instead. John and Will are about the same height, weight, and pretty similar in strength. 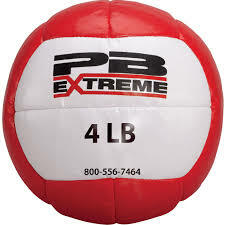 So, if John and Will are using different size medicine balls, are they both able to develop the same amount of power? Since we need to know what Work is to determine Power outputs, we’ll start there. Even though John and Will are using different size medicine balls, they’re still able to generate the same power output with this exercise. 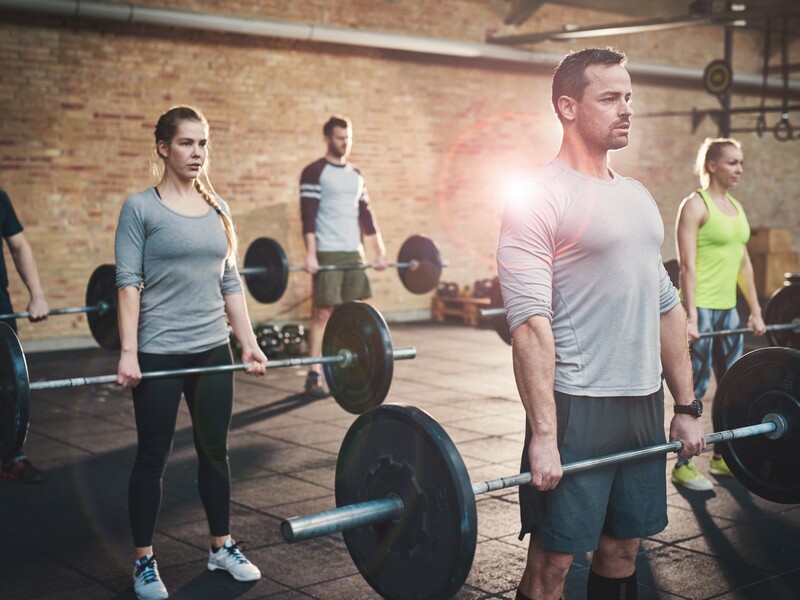 So, if you’re working with groups, encourage your participants to grab different size medicine balls as they go through each round. If they used a 10lb ball the first round, have them switch to a smaller ball and encourage them to move the ball quicker. These medicine balls have less rebound and are softer to the touch. 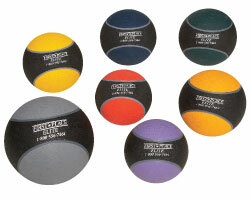 Not only are these medicine balls softer to the touch, the larger size typically makes them easier to handle. 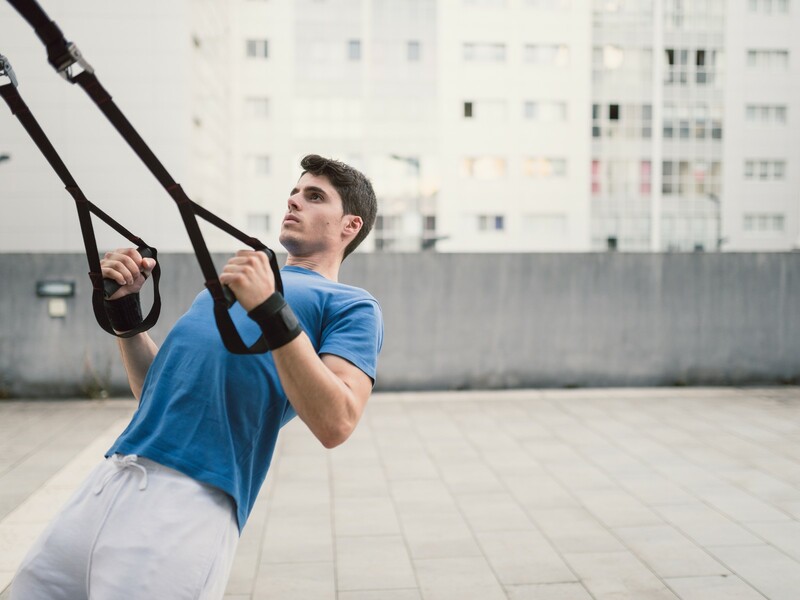 This comes in great if you’re using medicine balls for partner exercises. The softer they are and easier to catch…the better. If you take away the padding, you’ll typically get a ball that has lots of rebound. These medicine balls are great for long tosses into a brick wall, or they also help improve the speed of the rebound effect. If you’re dealing with a coordinated individual, this quick rebound can come in handy to promote a completely different training effect over what a padded ball can do. Most of our clients use the padded balls above. However, I’ll specifically give some people a non-padded ball and work on tempo slams to give them a different training stimulus. These are another great option for the less coordinated individual. Since they are filled with sand, they will immediately die when they hit the floor. There will be little to no rebound, so if you are working with someone that has poor reactive abilities, this ball may be a good option for them. They’ll still be able to generate a lot of power with these balls, however, they won’t have to worry about the skill of catching a rebound. Slam balls are great, but they do require some mobility to pick up from the ground each time. If you’re having a tough time keeping good form to return the ball, simply try doing more kneeling medicine ball work with these. This will eliminate the repetitive bending of the spine or poor squatting mechanics to get the ball each time. If you have any questions about how to best utilize a medicine ball in group training, I’d love to hear it. Also, I’d love to hear some of your favorite medicine ball drills for group training. Feel free to post in the comments section below…I’d love to help or quite possibly get some cool ideas from you.